Happy Holidays! 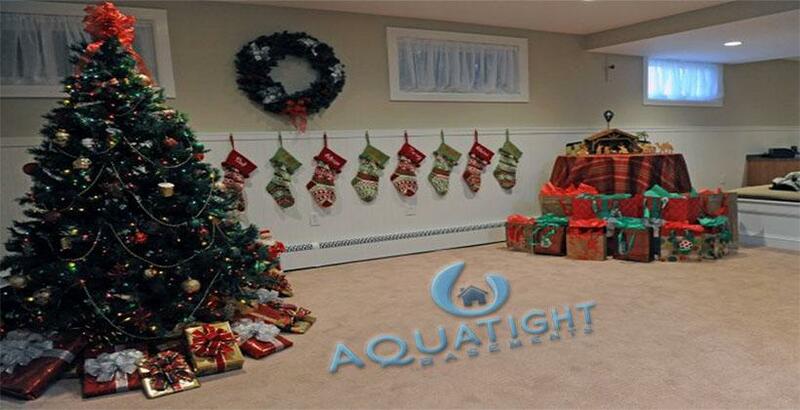 We Hope You Are Enjoying A Warm And Dry Basement! This is the time of year to sit back, relax and enjoy some much needed time off. Spending time with your family and loved ones during the Holidays is what makes it special. 1. If you see icicles coming down from the rain gutters on the roof, remove them. 2. Look for ice patches at the seam between your wall and the ground. If you have ice patches, use a de-icer to melt the ice. DO NOT USE SALT! 3. Ensure all your outside taps have the water turned off and they are properly drained of water. A burst pipe can cause water to leak in your basement too. You can always call us for a FREE estimate, and we will be happy to find the source of the problem and provide you with the best and most cost-effective solution to fix the issue. On behalf of all of us, we want to wish you a very happy holiday! If you are travelling during the holiday, please watch for changes in the weather conditions and give yourself extra time to get to your desination.